Determined that new Australians get the best possible start in life, Dr Kate Eisenberg has made an immense contribution to her community. As a former support worker for Karinya House for Mothers and Babies, Kate has made a positive impact on the lives of many children, pregnant women and parents in crisis. As a doctor at Calvary Hospital, Kate’s steadfastness and reliability ensure the best possible outcomes for her patients. 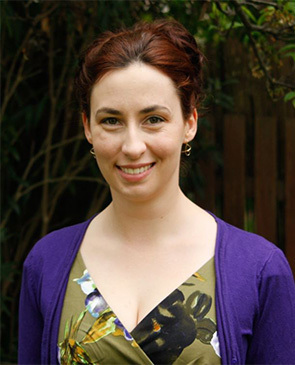 As a published author, she’s emphasised the importance of gender awareness in medicine and as a communicator at Questacon – the National Science and Technology Centre, Kate’s enthusiasm for science has inspired young women to change their career paths. Kate has won many awards and she was recognised for leading a project to reduce clinical waste within hospitals. From her work in community theatre to her commitment to care for rescued animals, there can be no doubt that Kate is a powerhouse, driven by a desire to make a real difference in her community.